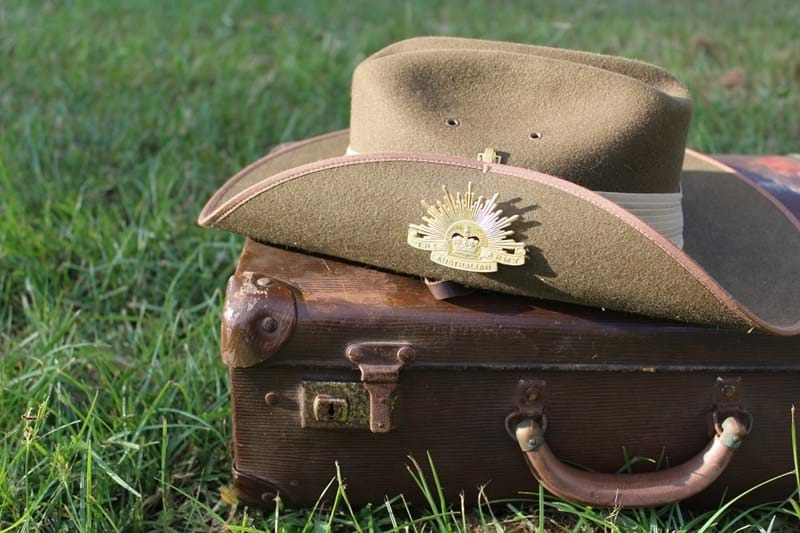 At 11am on 11 November, 2018, Australia will commemorate the Centenary of the Armistice – the moment the guns finally fell silent on the Western Front, bringing an end to World War I.
Armistice Country Fair, Street Parade, Armistice Centenary Ball. November 10: Armistice Centenary Commemoration Gala Charity Dinner will be held at Kingaroy Town Hall. Doors open from 6pm. Concert tickets are $60 and include a three course meal and show. Visit www.trybooking.com or book in person at Office Central on Haly St, Kingaroy. 100th Anniversary Armistice Day Ball, tickets $35. Contact Sub Branch for further details.